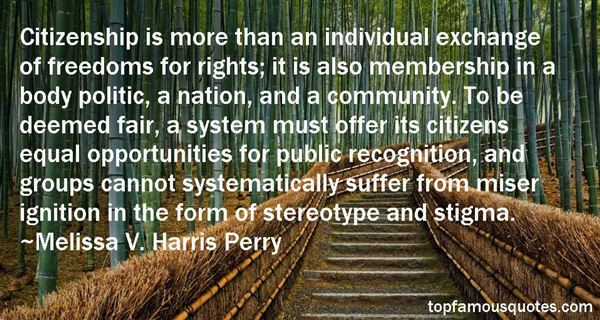 Reading and share top 4 Melissa V Harris Perry famous quotes and sayings. 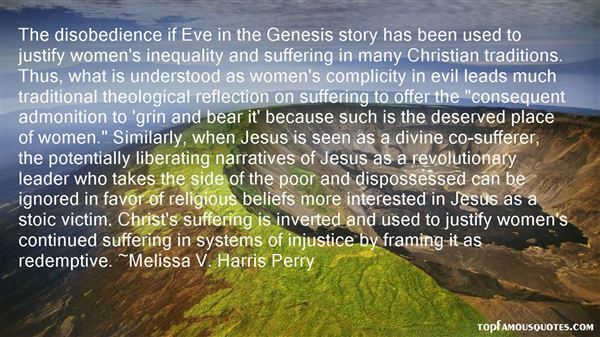 Browse top 4 most favorite famous quotes and sayings by Melissa V Harris Perry. Is the ambient noise level of my life low enough for me to hear the whispers of the Lord?"